Hyderabad, Mar 30: The film 'Lakshmi's NTR' is released all over the world except Andhra Pradesh. 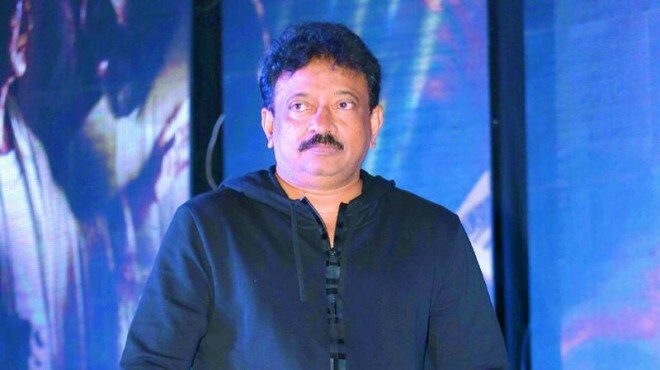 The movie is getting good openings on the first day in Telangana and director Ram Gopal Varma spoke with media about his plans to release it in AP too. "In India this is the first time in the history that a film didn’t release in one particular area. When producer Rakesh Reddy approached me for this film, I don’t know that he belongs to YSRC Party. Even then I don’t stop to make this film," says RGV. He added that he wants to tell the world what happened in the last days of NTR’s life. "Everyone should know the story behind the last days of NTR. Because of a person’s pressure, the film didn’t release in Andhra Pradesh and everyone knows who that person is," says RGV who didn’t mention the name of the person. "As a citizen I too agreed with the court. Now, the producer and the distributors, we are all planning to approach the Supreme Court about the film’s stopping in AP. We are doing everything we can to release it in AP," says RGV. The first day’s response is good, says the director. "It’s a good response everywhere it released. I got a best compliment from a fan who said, I am the true son of NTR," says the director.